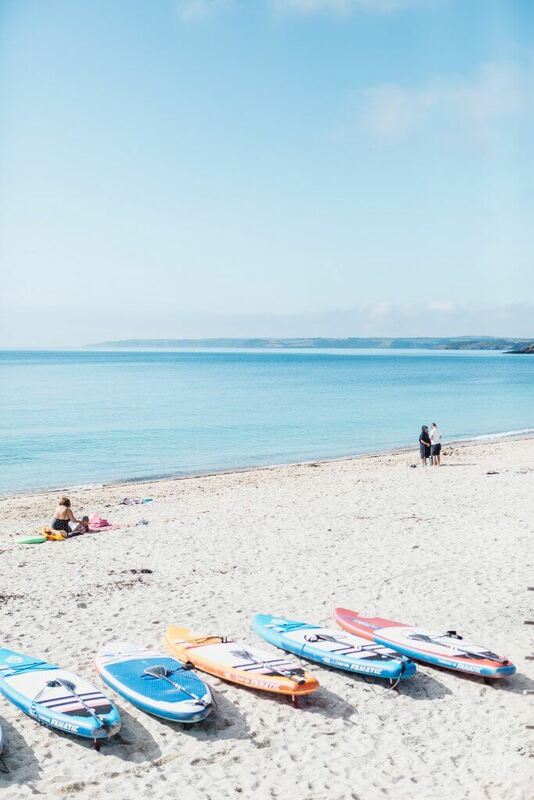 When you’re self-employed in Cornwall, it’s so important to get out there and meet with other freelancers and small business owners like yourself! Living by the coast/in the countryside (as opposed to in a lively city) can be quite isolating when you work from home or run a small business. 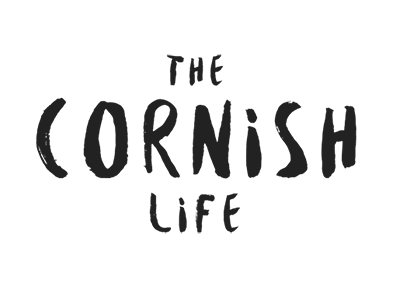 I know that one of the main challenges of going freelance for a lot of people is loneliness, and even as an introvert life can get a bit dull when you’re sat indoors on a laptop all day long! But regardless of the loneliness, ‘networking’ (as much as I hate the word) and meeting others like yourself is also hugely important for building connections and getting inspired in your business too. I personally find networking meet-ups really hard; I get nerves beforehand and I usually end up feeling pretty awkward during these types of things – trying to constantly think of good conversation starters. The whole thing makes me cringe just thinking about it! 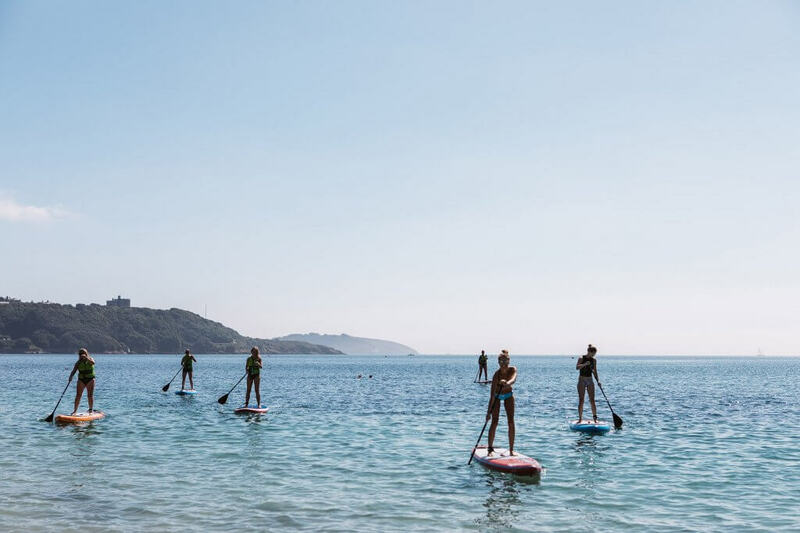 However, when Charlotte (owner of The Palm Tree Club) posted about her creative networking meetup at WeSUP Falmouth (the Stand Up Paddleboard centre at Gylly Beach) in our Cornish Creatives Facebook group, I was really excited to come along! 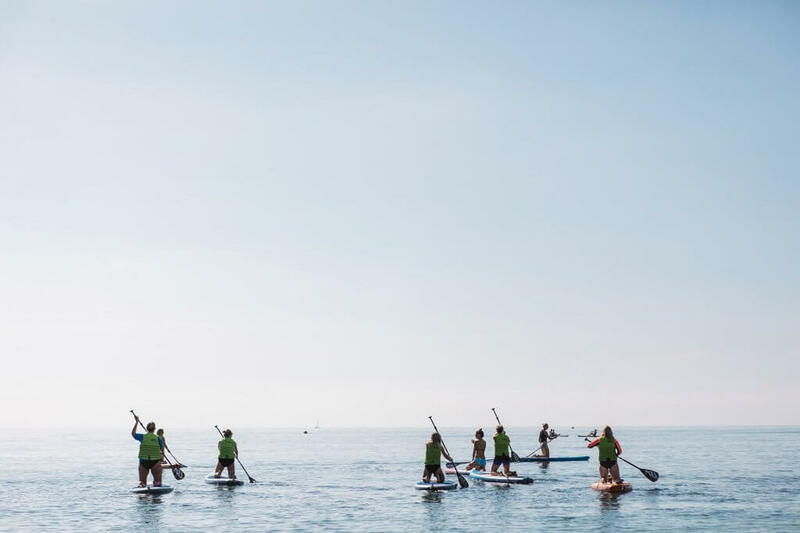 The Palm Tree Club offer coaching and creative networking opportunities in Cornwall and Southampton, as well as workshops in stress management, wellness and presentation skills. I love that Charlotte has thought outside the box with her meetups to include something that gets us freelancers outdoors and active too. As I said, I’m usually really anxious before a networking session, but I wasn’t nervous at all for this because it was a beautiful day and I knew we would be doing an activity that I love at the same time as meeting people. It also helped that I knew a couple of people coming along as well (shout out to Sarah and Lizzie!). 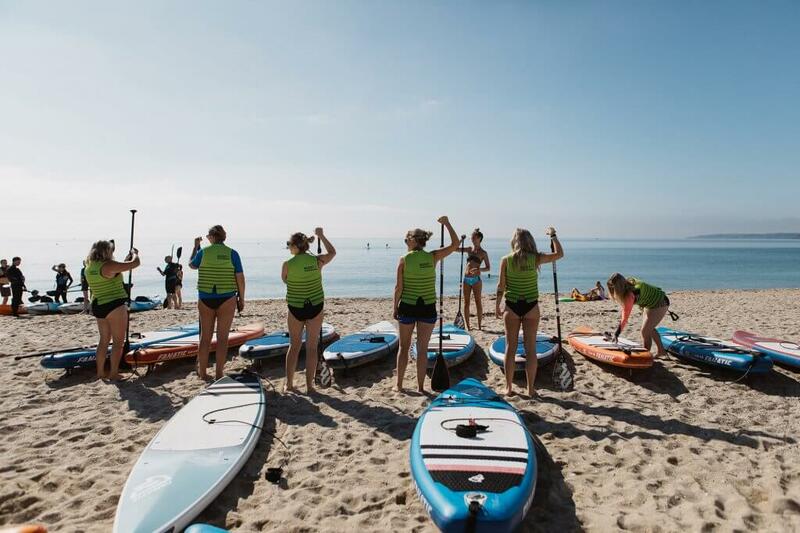 It was super relaxed; we all met at the WeSUP centre at Gylly Beach and got set up with our boards and buoyancy aids, before Charlotte (also a qualified SUP instructor!) gave us a lesson in paddle boarding. I’d only ever done it once before, and most other people there were complete beginners, so it was great to have a refresher and learn the best techniques before we got out on the water. Doing an activity like this creates a focus and a talking point beyond ‘networking’. Traditional networking events and meetups can feel very forced and inauthentic, whereas doing something like this just felt like hanging out with a few friends, and our conversations naturally turned into asking about what we do and our businesses without even noticing. 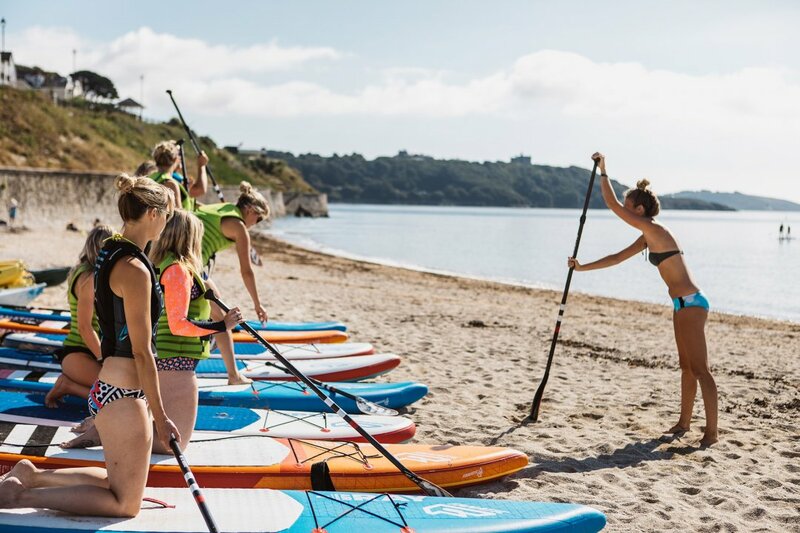 Of course, it all helped that it was an absolute stunner of a day; an August Friday with 20 degree heat at 10am, and calm flat waters creating perfect conditions for a relaxed SUP along from Gylly to Castle beach. Once we’d returned from our trip (we were on the water for roughly 50 minutes, but it wasn’t intense at all, we were all going at a very relaxed pace and taking it as slow as we wanted), we dried ourselves off, got dressed and made a picnic area with some blankets (and cake, of course!) on the sand. We went around chatting about what we all do, and it was really interesting to learn about all the creative businesses these women were involved in. 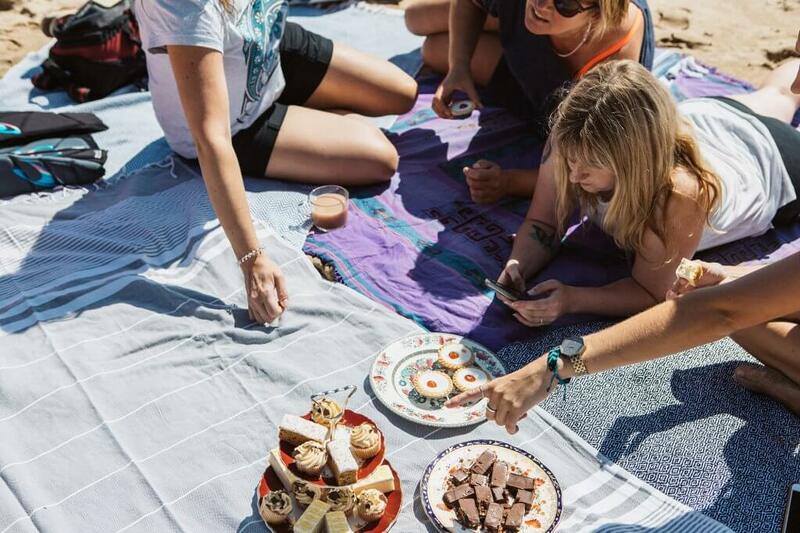 A really interesting observation that came out of our chat was that we all do more than one thing to make money and all have our fingers in several different pies (or bakewell tarts!) to keep life more interesting and to make the money we want. This was the best ever way to spend a Friday morning, and really set me up feeling positive for the rest of the day and inspired over the weekend. It was great to meet so many lovely people, as well as have dedicated time to spend outdoors on the water (my favourite place!) being active and getting some vitamin D. I can’t wait for the next one! 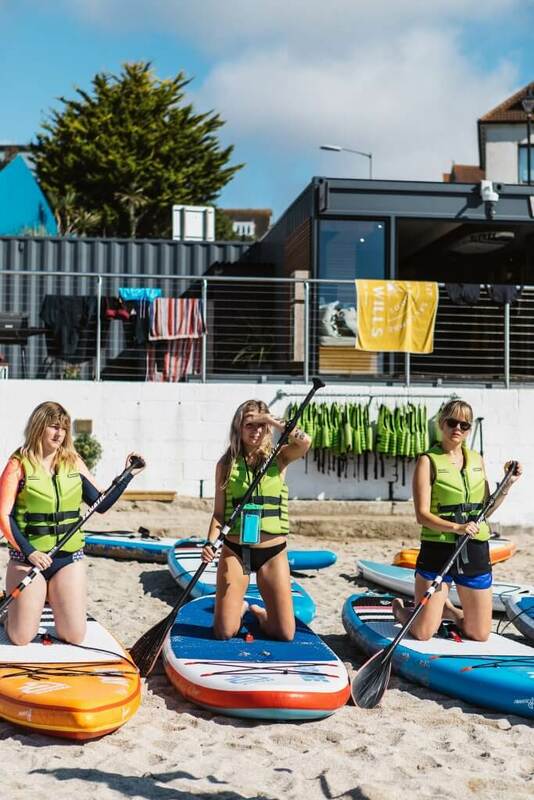 Get involved in the next SUP networking meet-up by getting in touch with The Palm Tree Club!